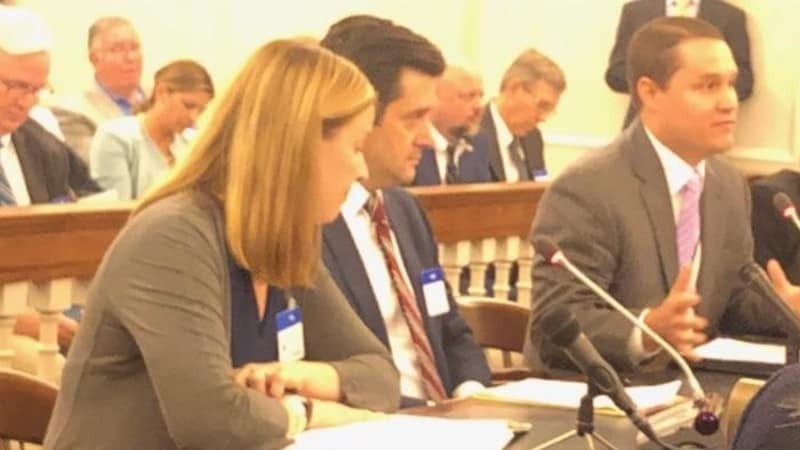 On Tuesday, NJAA’s Gary La Spisa, PRD Management’s Karin McGrath-Dunn, Pennrose LLC’s Jacob Fisher and CIS Management’s Christiana Foglio testified before the Assembly Housing and Community Development Committee in Trenton for a hearing on the affordable housing crisis in New Jersey. Chairman Benjie Wimberly convened the committee as a first step in developing a comprehensive statewide affordable housing plan. NJAA and our members urged the committee to consider actionable solutions that would provide much-needed funding to assist both owners and developers of affordable properties. Our testimony also provided suggestions on how the state could reduce affordable housing construction costs in an effort to maintain lower rents. More broadly, NJAA urged the legislature to consider both preservation and production of affordable housing as equally important, a concept that was echoed by the Chairman. Additionally, NJAA reinforced the fact that duplicative fees and mandates of any kind, including those pertaining to inspections, the fire code, construction materials and labor regulations, all carry significant costs that ultimately increase the cost of housing. NJAA is committed to partnering with Chairman Wimberly and all members of the legislature as they work toward a comprehensive statewide affordable housing solution. We applaud the committee for recognizing that we must address this ongoing affordable housing crisis and we look forward to being a part of this process. Click here to read our testimony and statement from Wednesday’s hearing.